Ducati North America recently announced a significant boost in market share across the United States for the first quarter of 2009. According to Ducati, despite adverse market conditions, Ducati is attracting a bigger share of the market than ever before. "Ducati has come a long way in the last couple of years,” said Michael Lock CEO of Ducati North America. 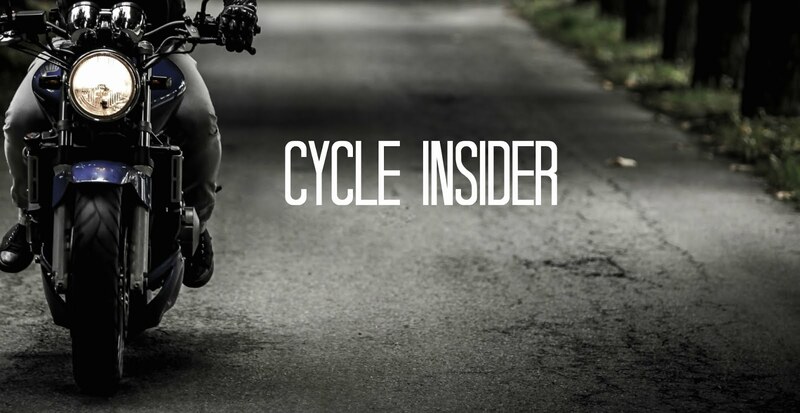 “We have introduced business improvements, developed market leading bikes, dominated international road racing and are very focused on the needs of our growing customer base. All of these factors have greatly contributed to our growing sales and market share success across the U.S."
In 20 of the country’s most important metropolitan markets Ducati stands apart from its competitors by maintaining more than 10 percent of the key Sport and Streetbike sales in each market. Nationwide, the brand captures 5.8 percent of sales in its competing sectors. This historic high has been strongly influenced by the success of the brand’s iconic Monster family and its world-class Superbike family. The introduction of the highly anticipated Streetfighter gives Ducati a chance to take its performance and visibility to the next level and further achieve its objective of becoming a significant player in the U.S. Sportbike market.